Hand-stitched card holders finished with leather trim..
Keelan Rogue is pleased to launch the new custom Notebook. Rich fabrics adorn the covers of these beautiful hand-stitched notebooks. 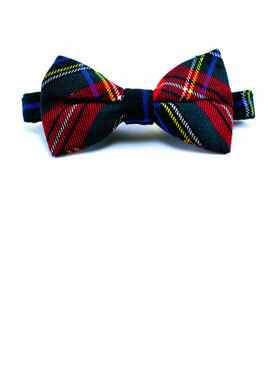 Bow Ties by KR are anything but ordinary. Let go of the tradition and make your own personal statement. The man behind the company taught himself about design with sewing skills he learned from his mother.